Midtown Periodontics | LLM Dental Associates, P.C. We want you to feel confident and comfortable with your whole mouth, and that’s why we offer special services in periodontics. 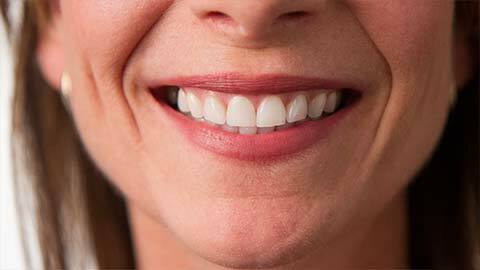 We want to ensure your gums are happy and healthy, too. Periodontics is the branch of dentistry that examines the gums, diagnoses and treats gum disease, and helps with the placement of dental implants. Taking care of your gums is as important as taking care of your teeth. Our qualified, well educated and caring staff is more than happy to discuss periodontics and tailor a program to ensure your optimal periodontal health. If you need more information about Periodontics in Midtown, contact us today.